Umesh"Magclean Magnetic Water Conditioner" A.
Magclean Magnetic Water Conditioner, SALT FREE magnetic water conditioner which can improve the condition of water for your entire property. 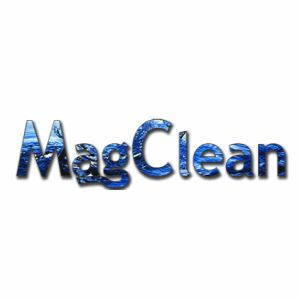 The Magclean water conditioning system is the natural, non-chemical solution for your hard water problems. It is not a water softener! Umesh hasn’t received any thanks yous. Umesh doesn’t have any fans yet. Umesh isn’t following anybody yet.